Need a renovation or an extension? Custom homes, unit developments and renovations, we do it all. Who are ADD Business Group? ADD Business Group is a registered Western Australian builder and multi-disciplinary contraction business, delivering cost-effective design, construction and maintenance solutions to the Mining & Resource, Commercial, Government, Defence and Residential industries. Founded in 2013, ADD Business Group has grown through a series of acquisitions to a dynamic, multi-disciplinary construction business, and have built a strong reputation in WA of service excellence, with an emphasis on safety, quality and the environment. 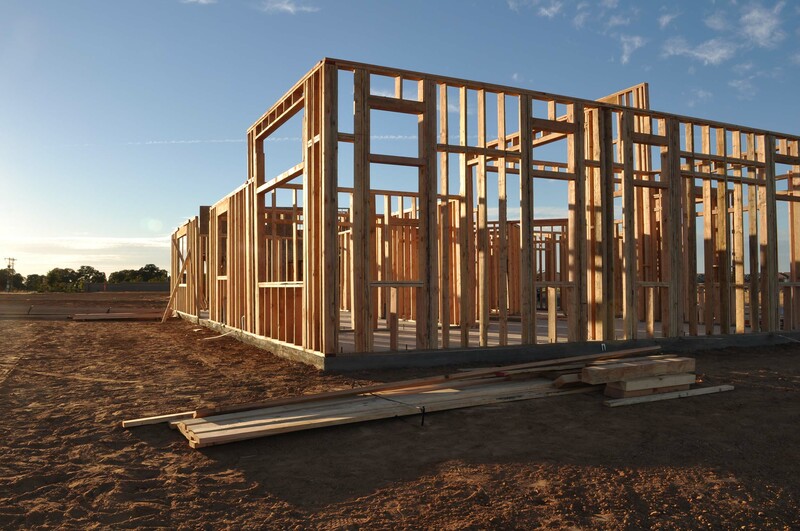 Specialising in Mining Construction, our in-house trades and management teams are experts in the areas of remote building installation and refurbishment; including minor earthworks, concreting, carpentry, electrical and plumbing. By working collaboratively, our in-house trades are able to reduce project time-frames and costs, with our fleet of vehicles, plant and equipment allowing us to rapidly self-deploy when contracted. From modular homes to full mining camps, our team can design and construct anything required on your remote site. ADD Business Group have built a team of construction and design specialists who combine their knowledge and expertise in order to complete projects to the highest standards, meeting the most demanding safety and quality requirements. 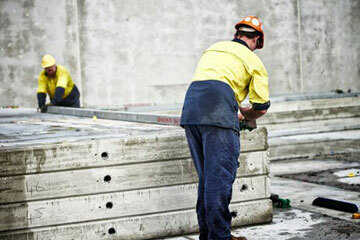 We have the proven capabilities and know-how to deliver small and large-scale remote construction projects across WA. Our ‘one team’ philosophy means we actively collaborate with our clients, staff and suppliers and are committed to providing a hassle-free experience on every project we undertake. With a variety of expert trades under one roof, ADD Business Group offers makes any construction project faster, streamlined and more cost-effective, for a stress-free service from design to construct. Achieving quality outcomes requires quality teamwork, and we are agile, reliable, resourceful, and determined to ensure all the services we provide are an enduring asset to our Clients and their businesses. Meeting timeframes and milestones– we strive to achieve all of the agreed requirements every time, and believe the key to construction in remote locations is sequential planning. Putting safety first, safeguarding the environment and ensuring we meet all cultural heritage project agreements and legislation requirements– we have an outstanding HSEQ performance record, and strive to maintain an industry leading LTIFR standard. Continuing to understand and meet the individual needs of our client base – our people believe in maintaining sustainable work practices and delivering work of the highest standard. Investing in the next generation – we develop our people by providing a supportive work environment where they can thrive. Being an equal opportunity employerand providing training opportunities to locals in order to maximize the benefits of infrastructure investment to surrounding communities. Remaining a learning organization that strives to improve our business systems every day– capturing the lessons from the past and applying them in the future. 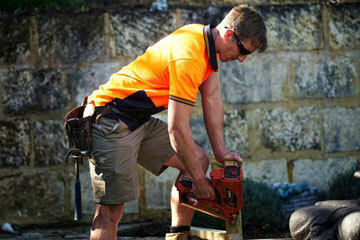 Specialising in slabs, footings, tilt-panels and paths. Specialising in complete builds,renovations, roofs, decks, partition walls, and joinery. 1 x team and pre-qualified subcontractors. 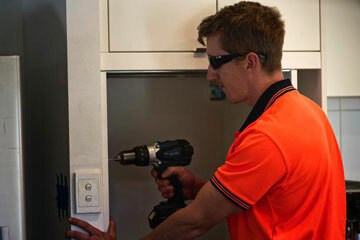 Specialising in residential homes and Commercial building fit-outs and maintenance. 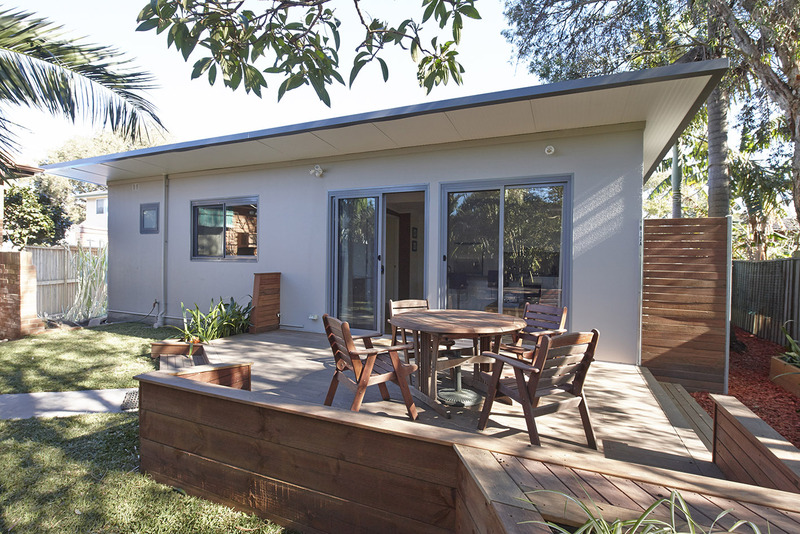 Specialising in steel and foam panel homes. 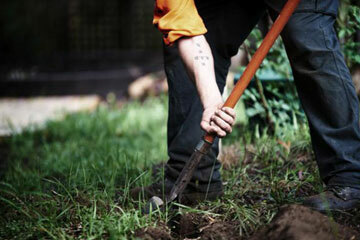 Specialising in landscape design, construction and maintenance for domestic and commercial outdoor spaces. 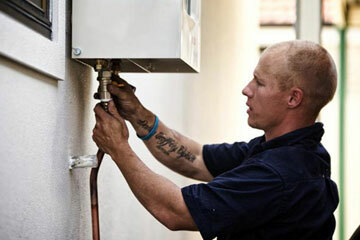 Specialising in non-licensed repair and scheduled maintenance. 4 x installation teams and 3 service teams. 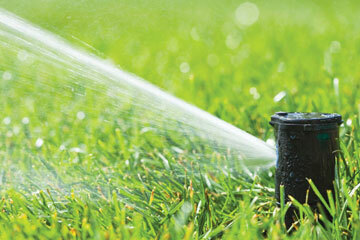 Specialising in reticulation design and installation on new homes, public spaces and commercial yards and gardens.